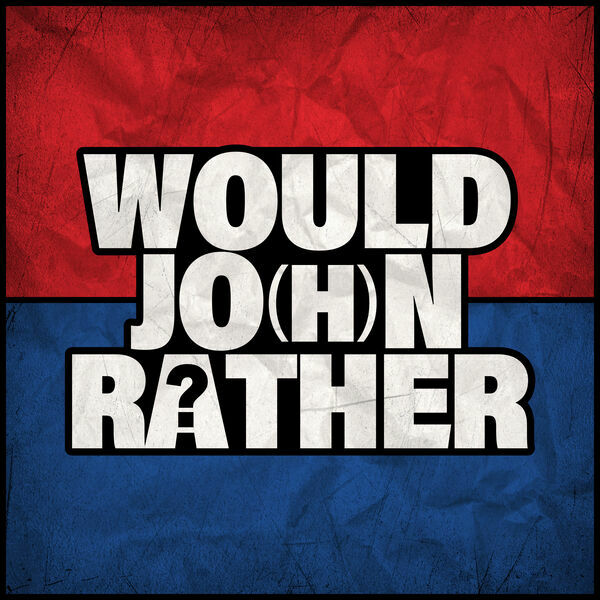 May 21, 2018 Would Jo(h)n Rather? This week, we mostly discuss swine. Yes, really.